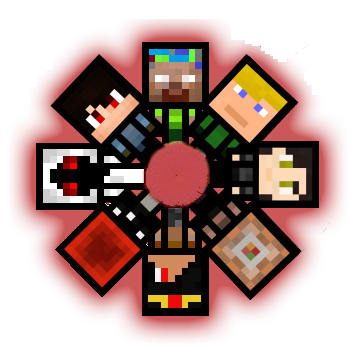 We've recently updated our classic combat PvP map, Sky Control! Try out the new arena, killstreak system, new shop items & system, many new features, and balancing updates! 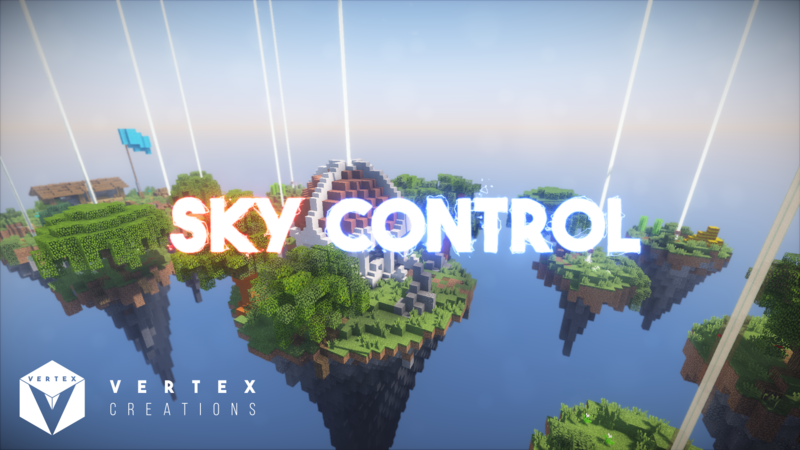 In Sky Control, the goal of the map is to capture beacons, and gain points to be the first to reach the points goal. Each captured beacon gives your team one point every 10 seconds. Kill the enemy team and capture their beacons to take control of the match!